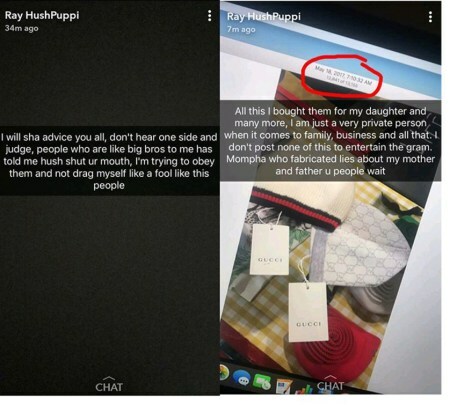 This hasn't been the best of times for Instagram big boy Ray Hushpuppi as he's been involved in a media war with people close to him for a couple of days now. 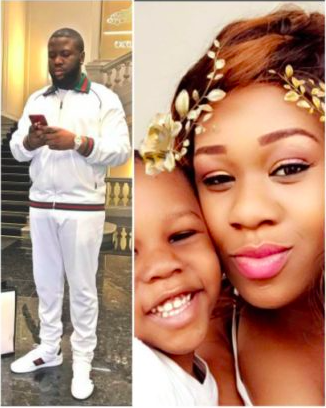 The Nigerian millionaire whose extreme love for anything Gucci brought him into limelight has been fighting his former friend Mompha and recently his baby mama. 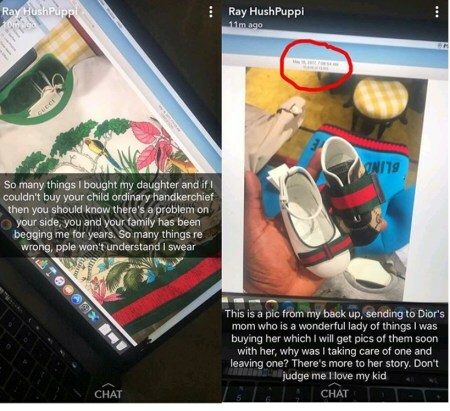 His baby mama had taken to Instagram to accused him of being a deadbeat dad who had abandoned their son in spite of his wealth. 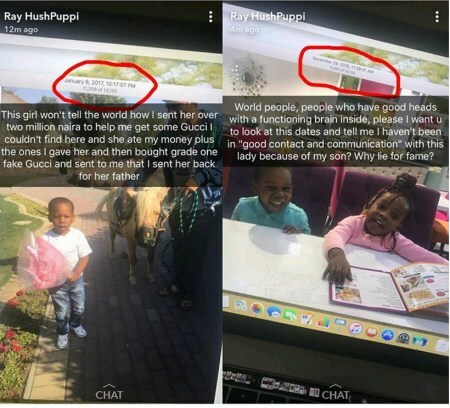 She said Hushpuppi has refused to meet his son and has failed contribute to his welfare. 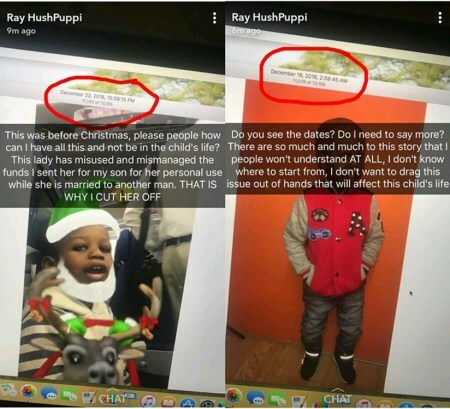 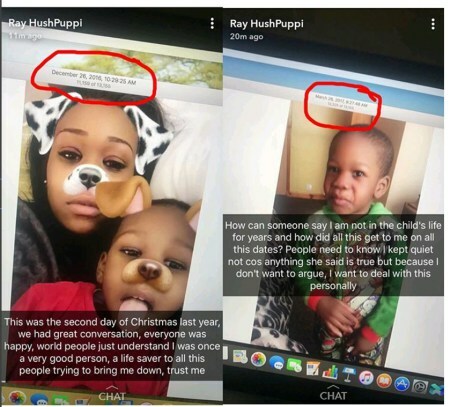 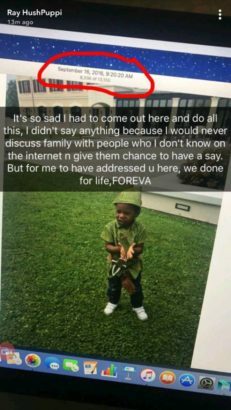 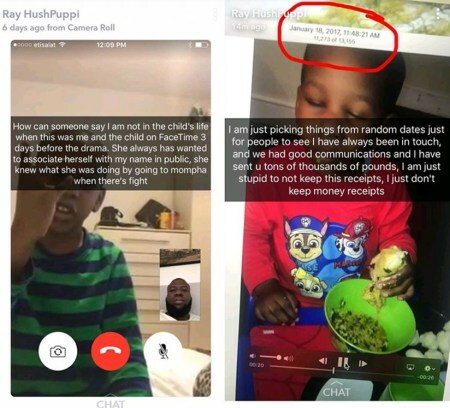 Hushpuppi who is hardly one to let things slide, took to Snapchat to show prove that he has not only been in the child's life but has been actively involved. 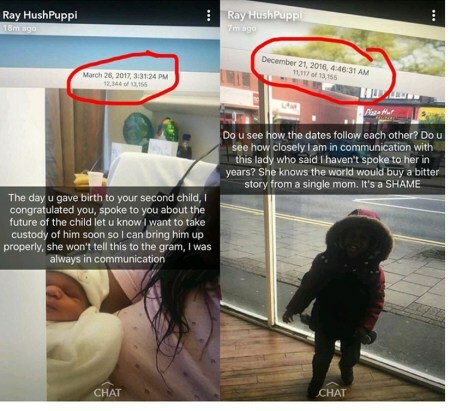 He said she called him out only caused she needed fame and revealed he stopped giving her money after he found out she was using the money meant for their son's upkeep to look after herself in her husband's house.